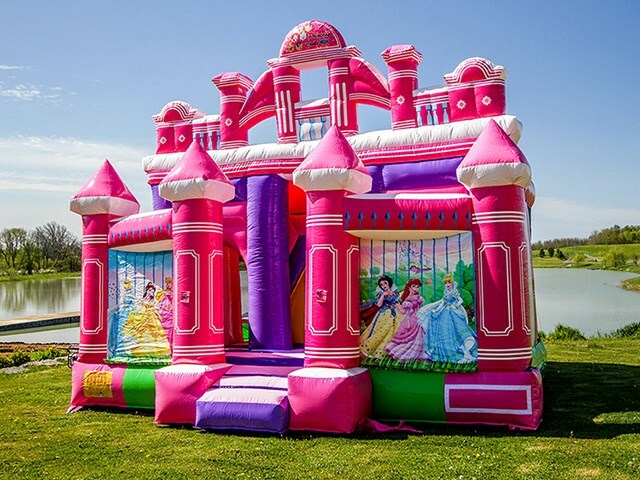 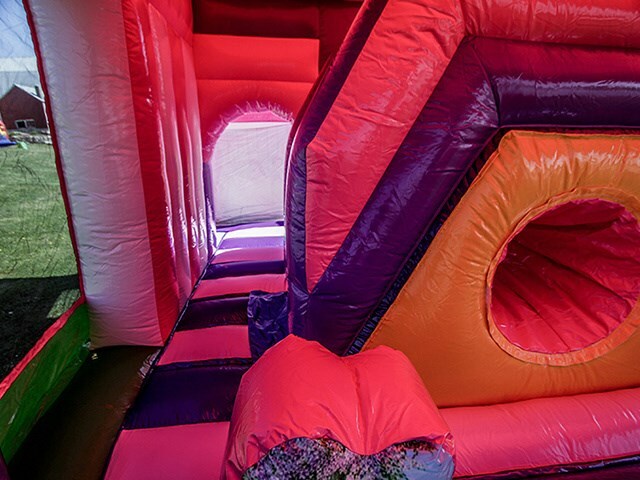 Products - Inflatable Bounce Slide Combos - Princess Theme Inflatable Mini Combo Jumper, Bouncy Princess Castle Prices BY-IC-005 - Guangzhou Barry Industrial Co., Ltd. 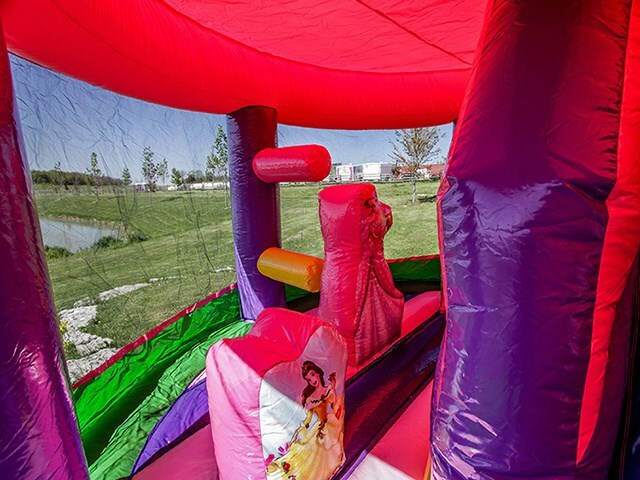 This gorgeous pink Princess Bouncer will keep them entertained for hours. 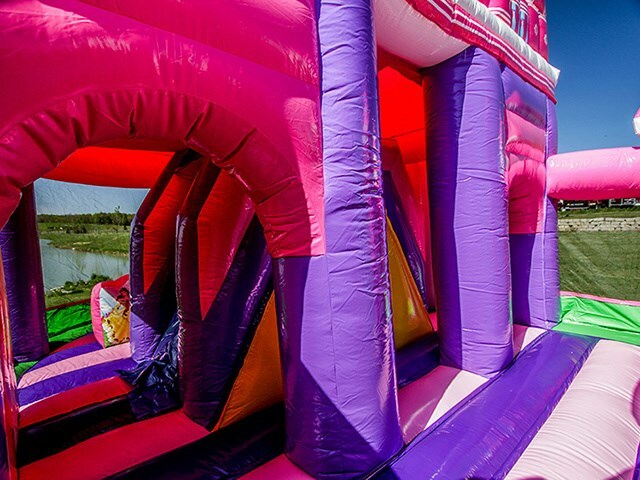 It offers several pop ups inside, a tunnel and a climb up and slide down.